Welcome to the Running Forum - Download now for FREE! It's the place where the industry and the running community meet. 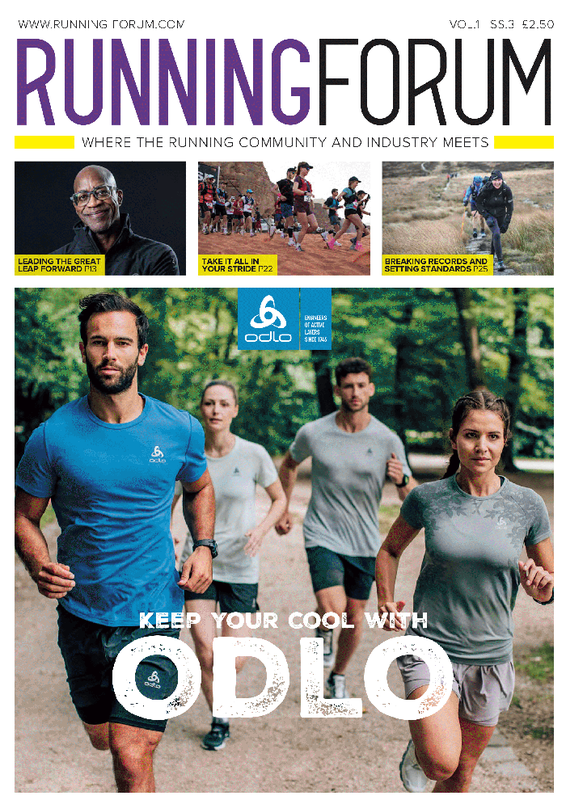 Featuring in-depth interviews with brands, athletes and influencers, as well as the latest news and views from the world of running. Find the hottest new products, the latest and greatest race events and where your next run adventure can start. Looking to step off road and into trail running? New to trail running and wanting advice? 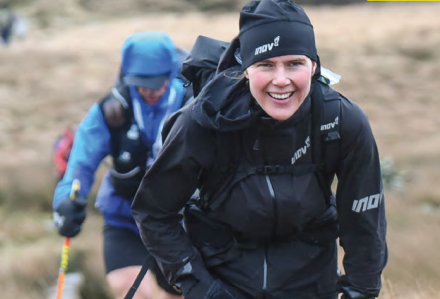 We asked inov-8 ambassadors to reveal their best tips for trail running beginners. One of the best German long-distance runners ever, Sebastian Hallmann, talks to ISPO.com, about tips for running in the winter - and for preparing for the ISPO Munich Night Run. 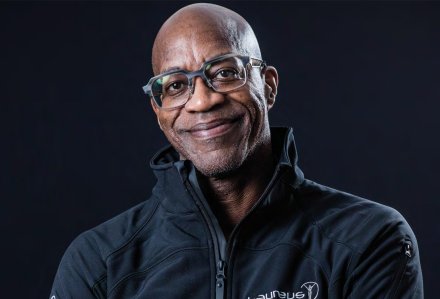 Saucony coaching ambassador Nick Anderson and owner of Running With Us, explains how simple commitments at the start of the year can make a significant difference to your marathon. © Maze Media (2000) Ltd Registered in England and Wales No 4165562.